If you simply want a small taste of diving, the PADI Discover Scuba Diving experience is ideal. For those who want to become a diver, the internationally recognized PADI Open Water course is the way to learn. Certified divers searching for their next challenge will find the PADI Advanced Open Water Diver. If you want to take your education further we also offer Rescue PADI and PADI DiveMaster as well as all Speciality including Nitrox, Deep, Wreck, Digital Undewater Photography and many others! Our dive centre has all the equipment you need in excellent condition and serviced regularly. We use the latest training materials to make sure you get the best course possible. 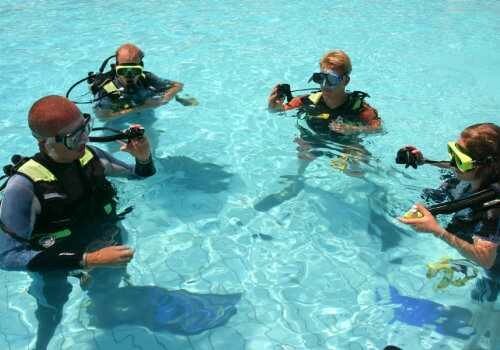 Our instructors and guides have been diving around Sharm El Sheikh for many years and know the dive sites inside-out. We are all fully qualified, knowledgeable and friendly and ready to look after you; your safety and enjoyment are our main priority. Many of our instructors are also multi-lingual including English and Russian. 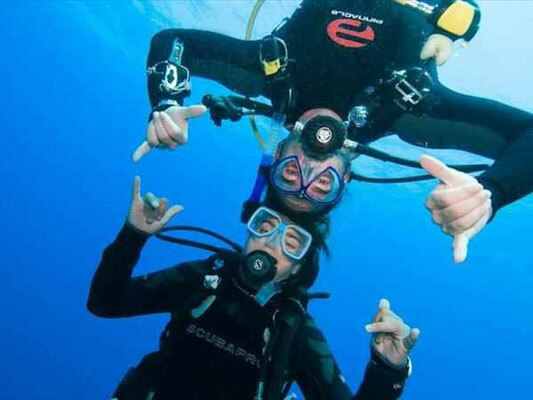 For safety, all PADI students must complete a brief medical prior to commencing a course. If none of the listed conditions apply, you sign the form and you’re ready to start. 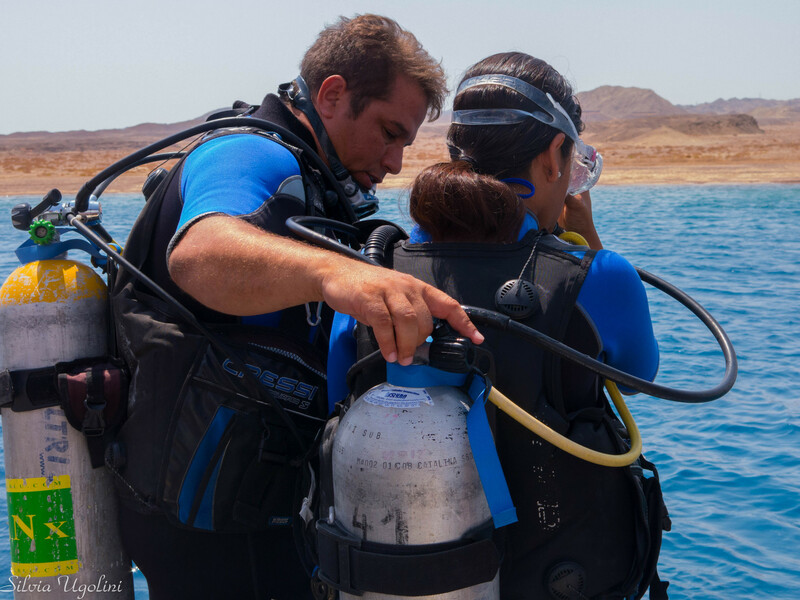 If any of them apply to you, as a safety precaution, a physician must assess the condition as it relates to diving and sign a medical form at confirms that you’re fit to dive, dated within the last 12 months.